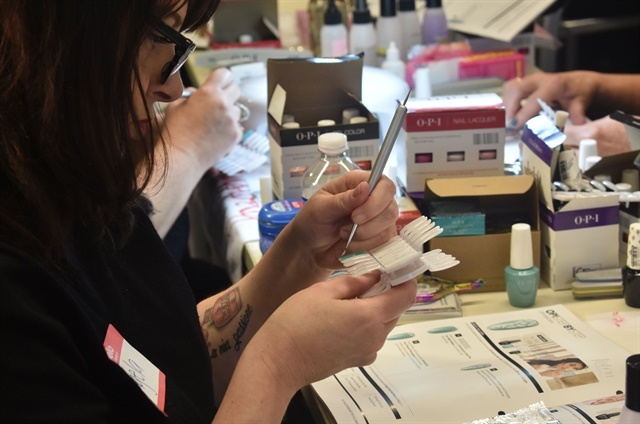 OPI held a training for its educators around the globe to come and learn new techniques using their Spring and Summer collection, the colors of which are inspired by the style in Lisbon, Portugal, as well as their new Chrome Effects, a chrome pigment that can be applied to both gel and traditional lacquer. 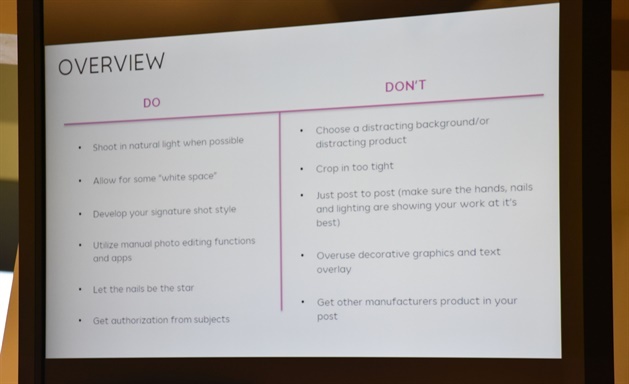 In addition to technique, educators discussed the importance of promoting your brand through social media and increasing your following with high quality, shareable photos. 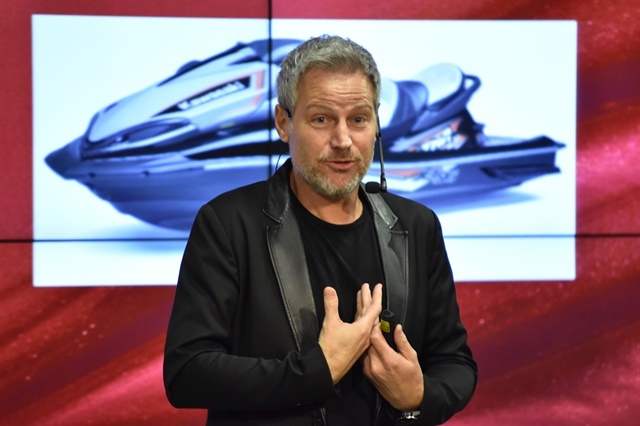 But perhaps the most exciting part of the day was the hear Tom Bachik speak about his origins, and how he came to be the industry icon he is today. 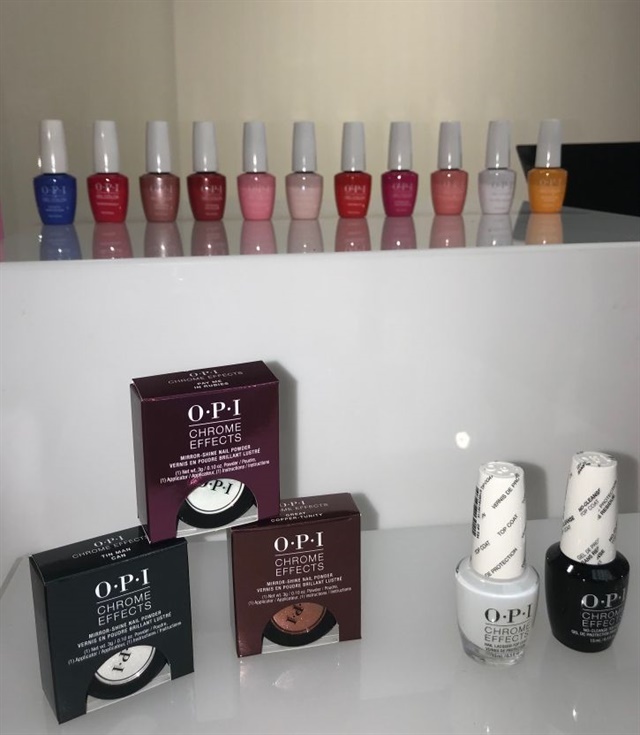 This was Bachik's debut as OPI's newest ambassador. 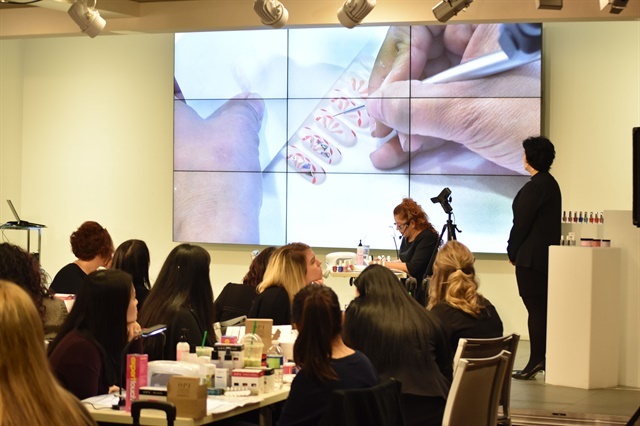 "There is much more to a beautiful manicure than just the polish," he explained as he took the educators through the start of his career in nails. 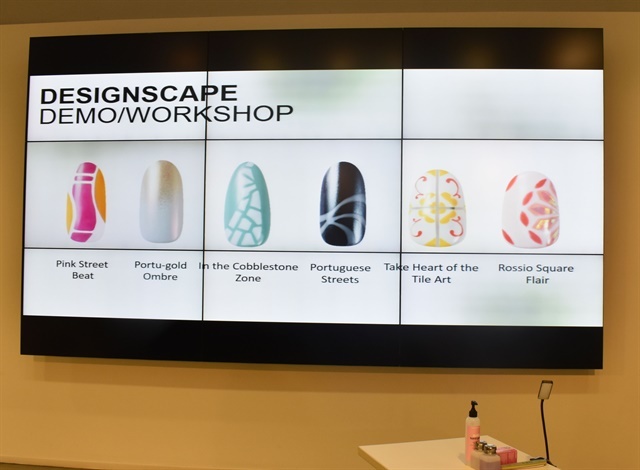 Bachik decided to dive into the nail industry during the recession of 2009 after realizing that the beauty industry tends to profit during a poor economy: If people are feeling down due to financial instability, at least they can look good? Before he settled on nails and never looked back, he dabbled in the family dentistry business and more creatively, he majored in graphic design. His initial plan was to airbrush customized helmets, but upon finding out he and his wife were expecting a child, he knew he had to pursue something more lucrative. He knew a couple of men who were making good money as salon owners, and so he decided to take the leap into cosmetology. 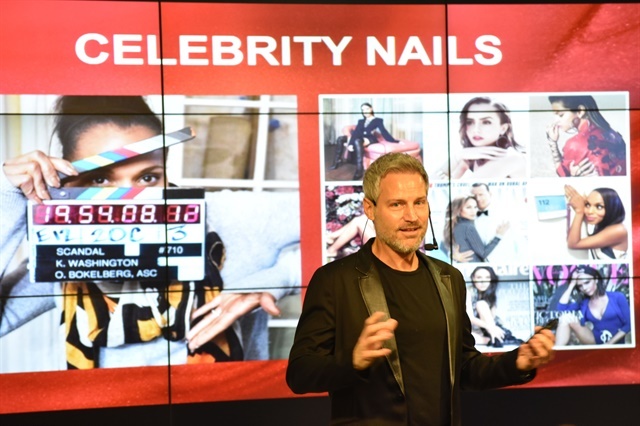 Although in his younger days he may have been unsure of his future, it's undoubtable that he is now one of the most prominent figures in the nail industry. Even in his first-ever competition, he told the story about how he came in second place despite one of the nails completely breaking off. Not only that, but he would have tied for first if he had remembered to clock out with the judges! From then on, he said was addicted to the competitiveness of the industry and watching his own progress. 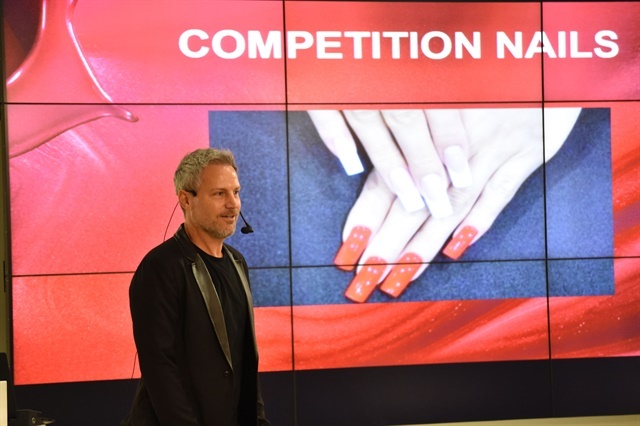 Bachik's accomplishments are enviable: His roster of clients includes Hiedi Klum and Selena Gomez, he was the first nail techician to ever hold a contract with luxury brand Chanel, and he has worked with clients on private jets and flown around the world all in the name of nails. Bachik remains humble though, and even recounted the time he started an unsuccessful beauty brand before he found mega-success. "People say it takes 20 years to become an overnight success," he said reflecting on the ups and downs of his career. 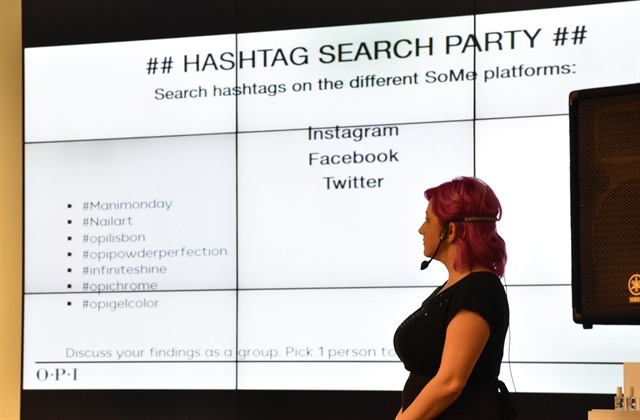 It was an inspiration to see such a successful nail tech speak so freely about his career. He stressed that success does not come without struggles (long hours, lots of travel, difficult personalities, and just hard work overall!) However, his career has given him an opportunity to meet amazing people, travel to sought-after destinations, and contribute to world-renowned events. 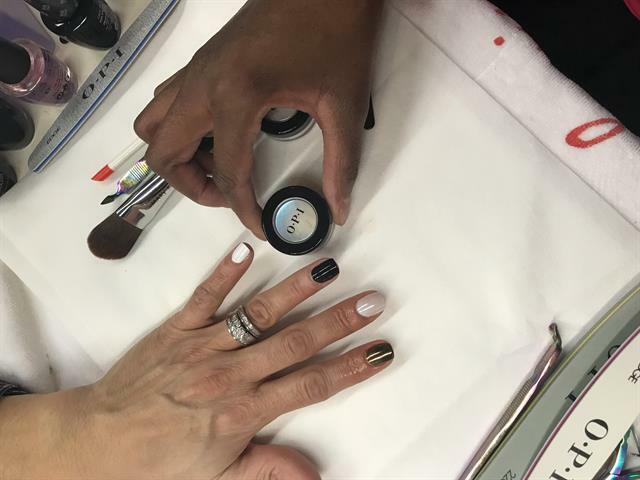 Congrats to Tom Bachik on becoming OPI's new ambassador! Stay tuned on www.nailsmag.com to learn more about OPI's upcoming Lisbon collection and their versatile Chrome Effects!